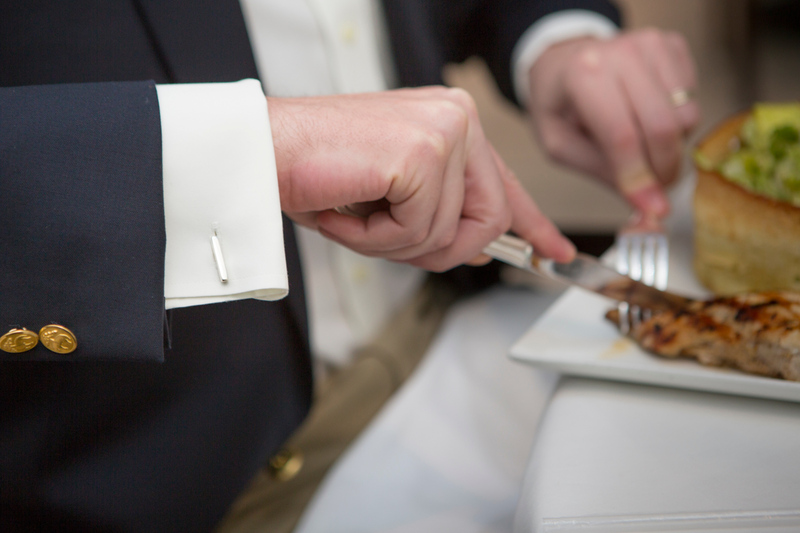 These sterling silver Bar Cufflinks will add style and sophistication to a gentleman’s attire. Silver cufflinks are a traditional element that create refinement and elegance. Cufflinks make a wonderful groom’s gift, groom’s men gift, anniversary gift, or corporate gift.